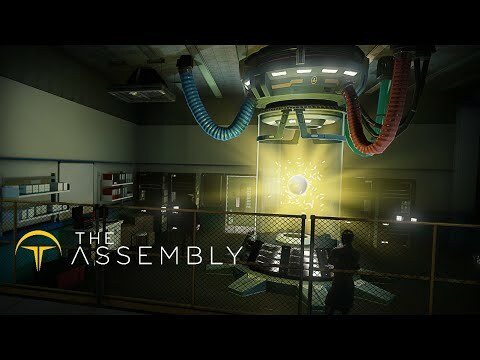 I got to play a part of The Assembly at EGX Rezzed this year and it looked intriguing. If the above looks the same to you, you’ll be happy to know nDreams have announced that it will launch on 19th July. 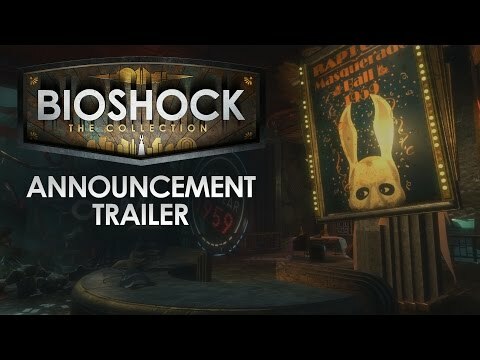 As possibly the worst kept secret in video game history, 2K have announced BioShock: The Collection. Remastered for current-gen, this edition includes all three BioShock games, complete with all single-player DLC and a video series with commentary from Ken Levine. The collection will be available on 13th September on PlayStation 4, Xbox One and PC. How does Independence Day: Resurgence fare, 20 years after we didn’t go quietly into the night nor vanish without a fight!? 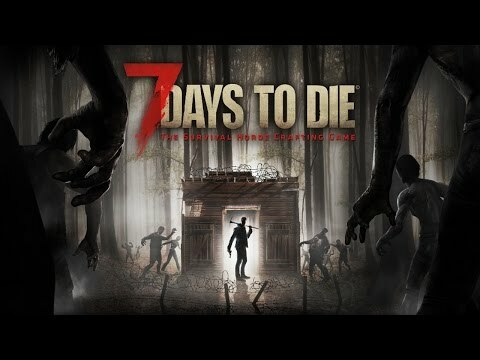 Telltale’s first foray into publishing begins with The Fun Pimps’ 7 Days to Die, a survival horde crafting game on PlayStation 4 and Xbox One. The game releases digitally on 1st July. On this week’s episode of BRB Geek Speak, Lauren, Simon and Alex talk Lost Stars, Hamilton, Cormoran Strike novels and much more. Running down the biggest video game releases for the week of the 27th June. 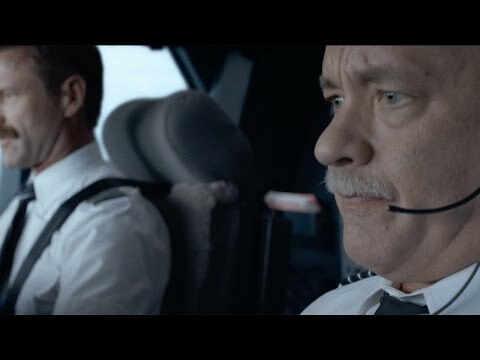 Click to Subscribe ► http://bit.do/BRBTVSubscribe. 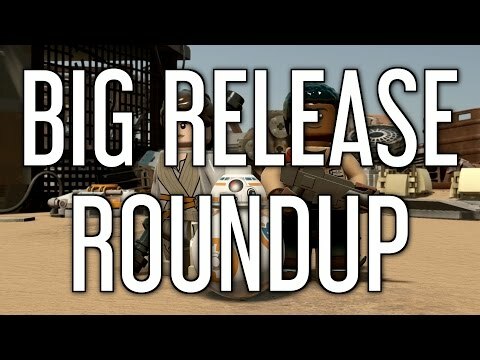 It’s BRB UK time with Tim & Coleman being joined this week by Dan Pearce of Four Circle Interactive. 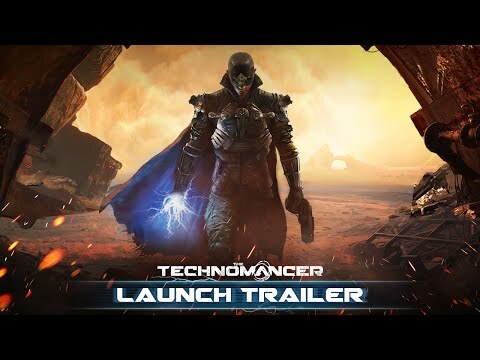 The Technomancer is a sci-fi RPG from Spiders Studio, releasing tomorrow – 28th June – on PlayStation 4, Xbox One and PC. In the game, you play a warrior with the power to harness destructive electrical powers amplified by cybernetic implants.